Generator, converter, braking system, electrical cabinets, transformers, control panels, cables. Governments and businesses are increasingly utilizing renewable energy sources for their power requirements. The most common alternative energy sources are often considered to be wind and solar. Thus, structures producing or powered by solar power systems and/or wind turbines are becoming commonplace. When dealing with electrical and or mechanical technologies the danger of fire is something that must be seriously considered. One common scenario is damage to the inverter or its enclosure causing fire incidents and catastrophe. Fires in wind turbines usually begin with a lightning strike or technical fault.  Fires account for 9% of wind energy insurance losses with a $750,000 to $8 million range worth of property loss and down time for a single turbine. Another concern is the event of a fire on the structure, such as a commercial building, containing the renewable energy technologies. Fires can be stopped and damage minimized by designing and installing a robust, reliable, long lasting fire suppression system.  FirePro modular, light and autonomous fire suppression systems currently protect wind turbines and photovoltaic power stations around the world. Our fire protection engineers can help you utilise our efficient and effective low maintenance solutions for fire hazards in and across the renewable energy sector and deliver peace of mind.